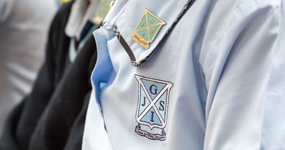 At Junior Grammar, we provide a safe, supervised and accredited Outside of School Hours Care (OSHC) service for our Prep to Year 6 students. Our OSHC operates in air-conditioned rooms on the ground floor of the John Hancock Centre (underneath the gymnasium) and has a dedicated play space for our OSHC children. We open from 6.00am to 8.30am and 3.00pm to 6.15pm Monday to Friday. On school holidays and pupil-free days we open from 6.00am to 6.15pm. A new dynamic program is coordinated each term by our qualified OSHC childcare professionals. Activities make use of our school’s extensive facilities and may include swimming, arts and crafts and indoor and outdoor games. 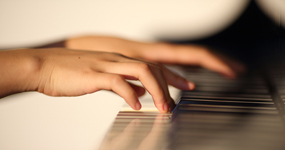 Vacation care may include educational and recreational excursions and theme days. 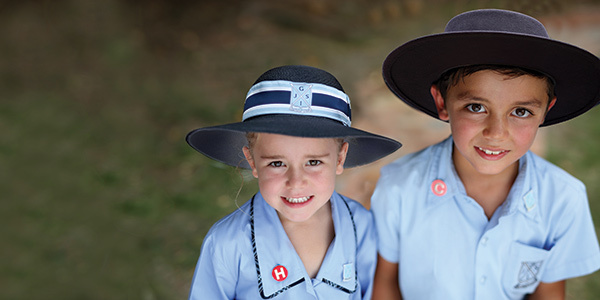 Children must be registered to use Ipswich Junior Grammar School’s OSHC service. To register your children, please complete an OSHC enrolment form (one per child). An annual administration enrolment fee of $25 will be charged for each child using the Centre. Permanent bookings will be taken and accounted for each term time at the reduced rate nominated below. Charges are applicable regardless of cancellations, illness or public holidays. We open from 6.00am to 8.30am, Monday to Friday. 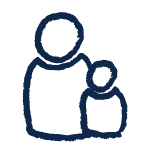 Children wishing to attend Vacation Care need to be registered with our OSHC service. To register your children, you must complete an OSHC enrolment form (one per child). An annual administration fee of $25 will be charged for each child using the Centre. 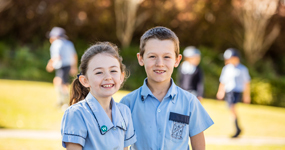 Please note: Families who attend Vacation Care and are not enrolled at Ipswich Junior Grammar School will be required to pay for services in advance. The drop off and pick up zones for parents is located at the ring road (entry via Torch Street) where dedicated OSHC parking bays are available. 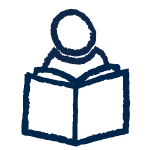 For more information please view our OSHC Information Booklet. 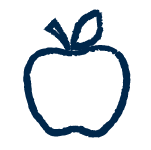 To request Direct Debit, please complete our OSHC Direct Debit Request Form. Our 2019 Easter Holiday Vacation Care Program is available now for bookings. Please complete the attached forms and return them to oshc@juniorgrammar.com.au by Thursday 4 April 2019.